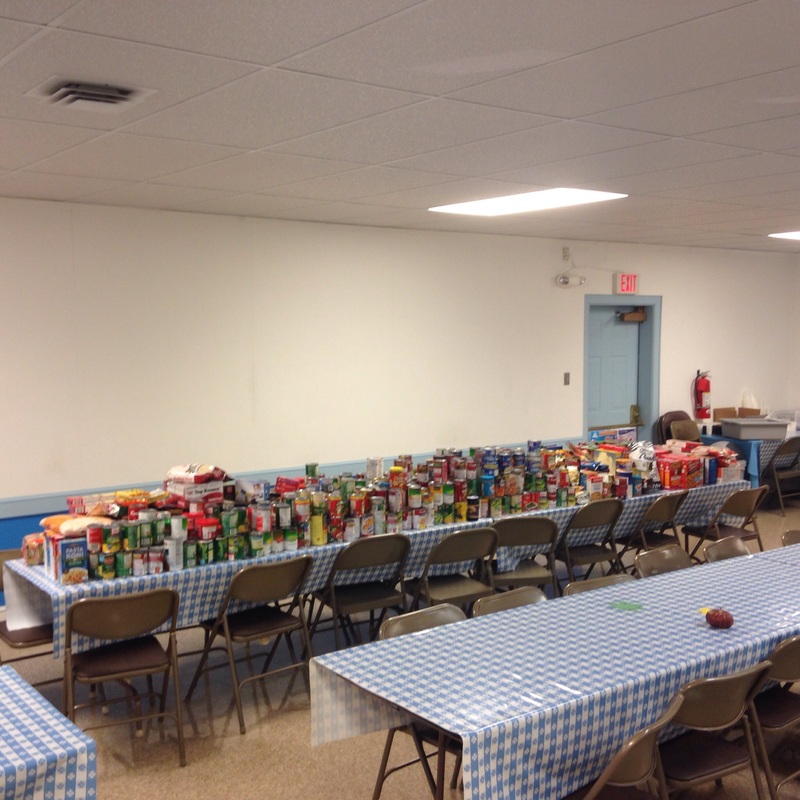 The 2014 Food Drive was held on Sunday Dec 14th. 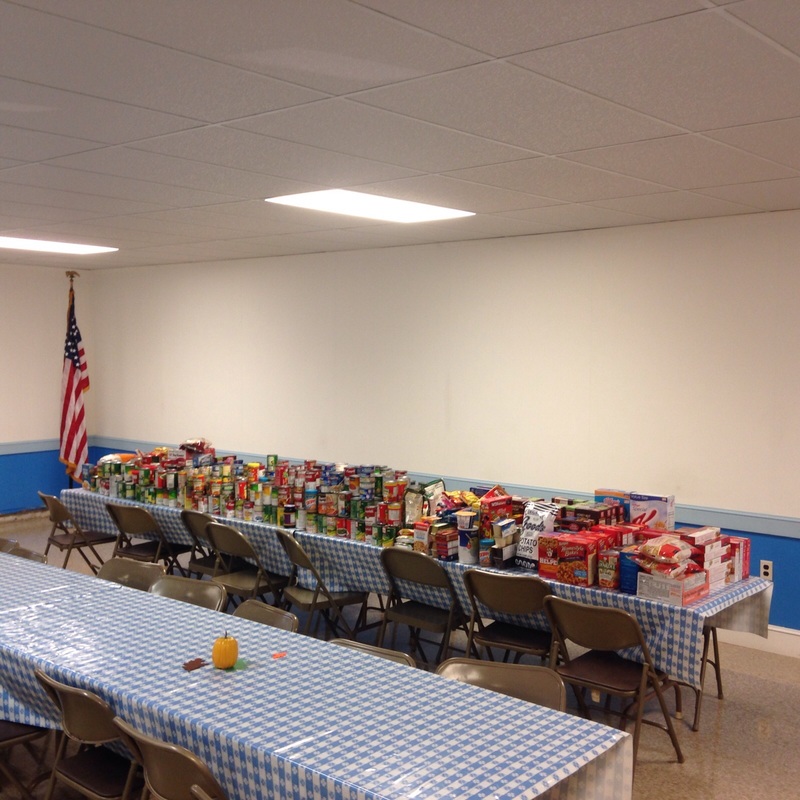 Union Lodge collected more than 900 pounds of food and over $200 in cash donations for the food bank. Every dollar raised, is worth $20 in food, so this bought nearly $5000 in additional food for the Greater Berks Food Bank. Thank you to all those who worked the Food Drive and anyone who made donations. This entry was posted in Events on December 30, 2014 by Webmaster.